and golf, we love golf! The Southwest Valley has tremendous opportunities for selling, buying, and investing in residential and commercial real estate. We are in business to help you take the next step in your real estate journey.  "We would not hesitate to use Nic and the Southwest Valley Real Estate Team again!"